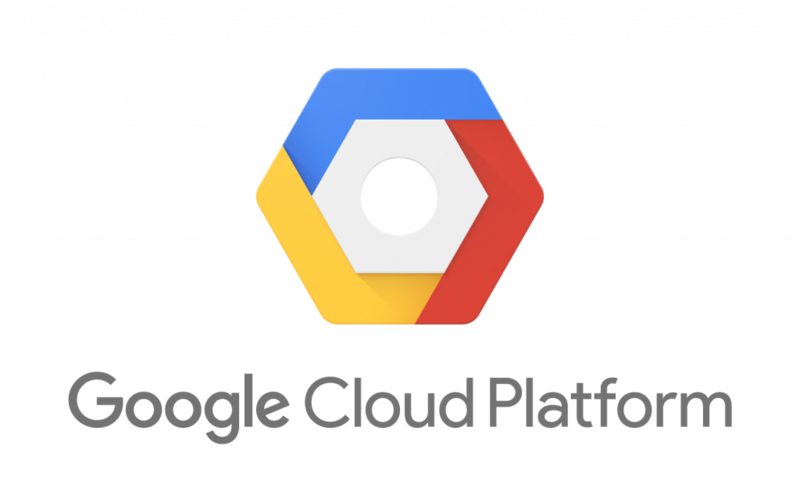 This week we have the release of Neo4j 3.4 and Neo4j is now available on Google Cloud Launcher. We also have the GQL proposal, a deep dive into the new DateTime data type, and more. 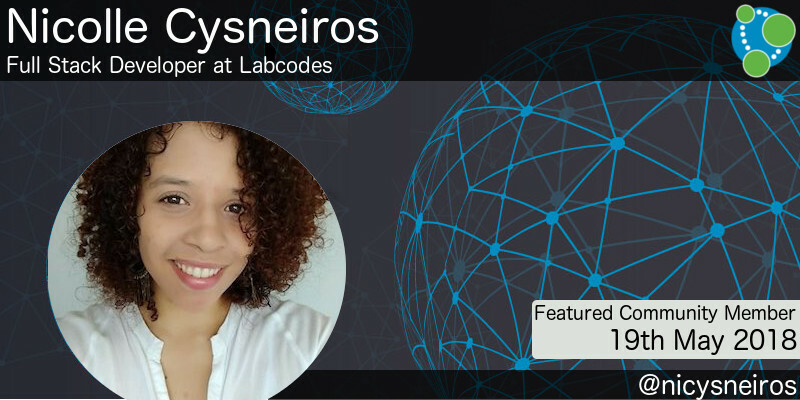 This week’s featured community member is Nicolle Cysneiros, Full Stack Developer at Labcodes. Nicolle Cysneiros has been part of the Neo4j community for a couple of years and I first came across her work in a talk from Euro Python 2017 – Graph Databases: Talking about your Data Relationships with Python. In this talk Nicolle gives an introduction to graph databases before showing examples on campaign donation and Game of Thrones datasets. She also shows how to use Neo4j alongside the NetworkX and igraph libraries. Nicolle gave a similar version of the talk at the recent PyCon 2018, in Cleveland, Ohio. On behalf of the Neo4j and Python communities, thanks for all your work Nicolle! Following on from the announcement at GraphTour San Francisco a couple of weeks ago, Neo4j 3.4 was released on Thursday. Ryan explains the highlights in the video below. You’ll be able to download this version automatically from the Neo4j Desktop and packages for server deployments are also available. 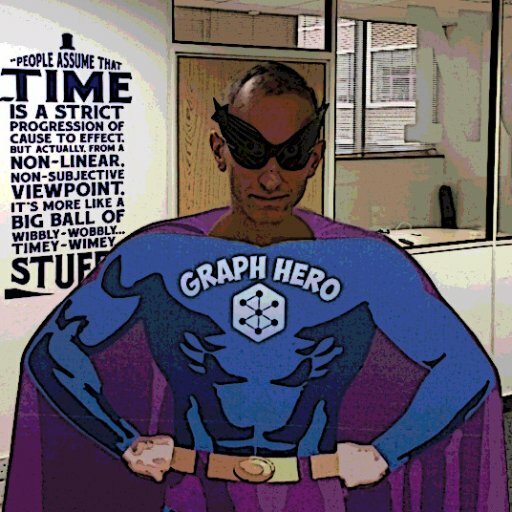 We’ve also released new versions of the Graph Algorithms, APOC, and GraphQL plugins. I’m excited to finally have geospatial and temporal data types and need to go back and update some of my applications. Adam Cowley has written a great blog post explaining how to use dates and we also created a Neo4j 3.4 sandbox that has worked examples of both data types. As of this week Neo4j is available on Google Cloud Launcher, and Christopher Crosbie from the Google Cloud Partner Engineering Team has written an article in which he shows how Neo4j can be used to better understand NCAA Mascots or analyze your GCP security posture with Stackdriver logs. Christopher explains how to take the data from BigQuery into Neo4j and then shows Cypher queries to find the top mascots, as well as commonalities between them. He then shows how Neo4j can be used to better understand your full cloud architecture by providing the ability to easily connect data relationships all the way from the Kubernetes microservices that collect the data to the rows in a BigQuery analysis where the data ends up in. To get started for free you can sign up for a 3 day test drive. 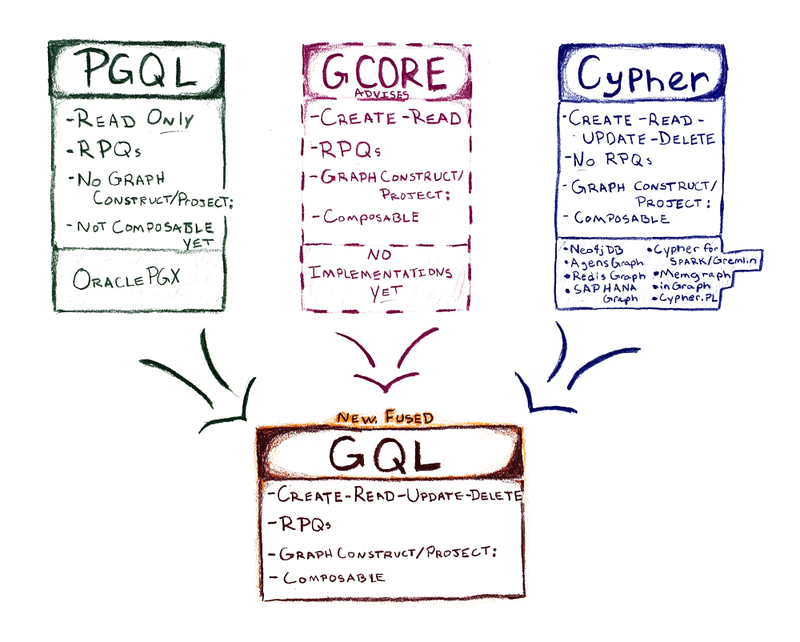 Earlier this week we published the GQL Manifesto, which proposes fusing the best of Cypher, PGQL and G-CORE into a more comprehensive query language built specifically for graph solutions. If you’re in favour of the manifesto don’t forget to vote. We’ll also be hosting an online meetup on Thursday 24th May 2018 in which there will be a Q&A session where you can get any of your questions answered. Scott Sosna shared the slides from his DevoxxUK 2018 talk. 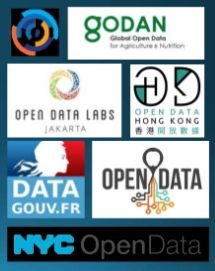 Scott shows how to explore various Open Data sources using Neo4J and see what you can discover. You can also watch the video from Scott’s talk. Stefan Armbruster has written a blog post in which he explains how to use Nginx as a reverse proxy server sitting in front of Neo4j. Dr. Christian Betz released neo4j-clj: a new Neo4j library for Clojure. In the post Christian explains the reason for creating the driver and covers some of the design decisions to make Clojure and Cypher play nicely together. Christian has also created a short video explaining the library. Iryna Feuerstein has written a blog post showing how to do Graph data processing with Neo4j and Apache Spark. You can find all the code in a Databricks notebook that Iryna created. mbox is a file format used for holding collections of email messages and John King has created mbox2neo, a utility to build a simple Neo4j graph database from these files. This week on the Neo4j Online Meetup Pouria Ezzati presented an experience report on building kutt.it, a modern URL shortener. Pouria explained the origins of the application, how he migrated the backend database from MongoDB to Neo4j, and the modelling decisions he made. He also spent some time going through the NodeJS code that backs the application. You can find the code for the project in the thedevs-network/kutt GitHub repository.